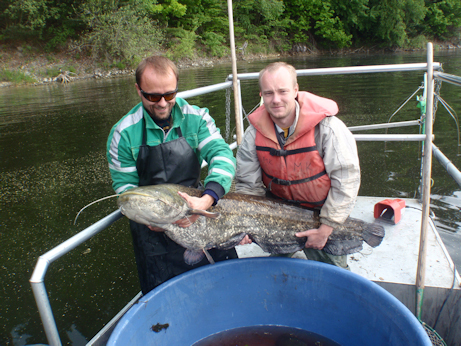 Warm-water predatory fish species such as European wels catfish (Silurus glanis) and pikeperch (Sander lucioperca) are highly valued in freshwater fishery in Central Europe. Especially in recreational fisheries, they represent valuable game species and changes in their catches are much debated among anglers. 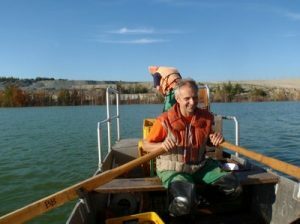 Within the Climefish project, we attempt to model the development of recreational catches in Lake Lipno, the largest Czech reservoir close to the Austrian border. This lake has been famous for the best pikeperch fishery in Central Europe for decades. One would expect that with increasing temperatures due to climate change, the future of Lipno pikeperch fishery is rosy. This is however in stark contrast with recent trends: pikeperch catches in Lake Lipno collapsed spectacularly in early 2000s after more than two decades of stable or increasing catches, and local angling authorities were forced to employ protective measures to lower the fishing pressure. A great challenge for the stakeholders is to understand the mechanisms behind the dramatic changes of the pikeperch fishery as a background for further sustainable management of the lake. The presumably positive effects of warming in this lake might be overturned by other anthropogenic impacts including decreased human-driven nutrient load (oligotrophication), water level management linked to flood protection, power generation and recreational lake use, and other emergent fish predators such as catfish and asp (Aspius aspius). 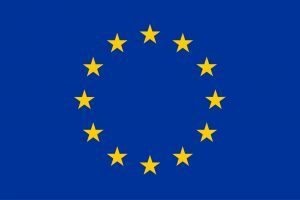 In ClimeFish we will employ a combination of statistical analyses of anglers catches, fish surveys and hydrobiological data and population modelling to resolve the main drivers of the observed changes. Thorough analysis of the changes in the local fishery will not be possible without insights into the functioning of the food web of the reservoir. The changes in fish catches in the whole Czech Republic show that the case of Lake Lipno is typical of many other lakes. Lake Lipno case study can therefore support sound management decisions in many other fishing grounds.